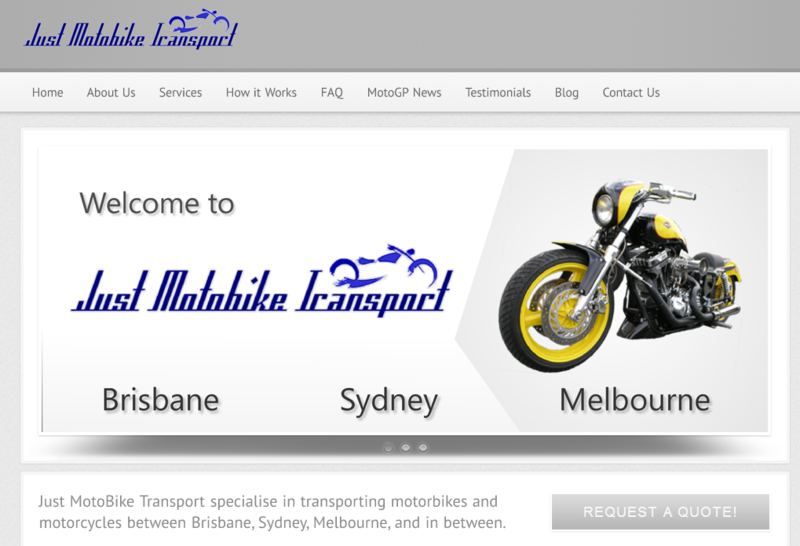 Just Motobike Transport is a leading logistics company, operating in the east coast of Australia and also providing interstate transport services. 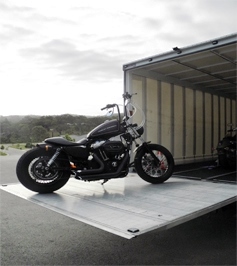 So if you need to transport your motorcycles to the east coast, don’t look any further. Call now on 07 5546 6112 to get an offer today!